Well, had sufficient time on my hands so I threw together a rushed Digger since I wanted to see how one would look with new props and stuff. None of it is 100% accurate although I wasn't going for accuracy anyways. Hope that it's fun to drive around in though and enjoy! Credits: Me: Cloning and painting rims, adding Krysten's name on the door instead of Adam's for the updated paint for the normal season (Instead of the 35th Ann. Paint), Making the 3rd Gen BKTs more fps friendly for people with potato computers like me. Putting props on the (pre-modeled) chassis. Outlawed: Chassis Model/Various Props (?) Fern: Props/Miscellaneous RORSeries/Frank: I believe he is the one that did the Grave Digger 35 paint and I just added Krysten's name instead of Adam's on the door. Rockgod: Original parts from his Grave Digger 34 and most of the node beam I think. Sim Monsters Community: Anything else. One last credit goes to @ItsLyfe for helping me by testing minor node beam edits and suspension setup related changes. Here it is! 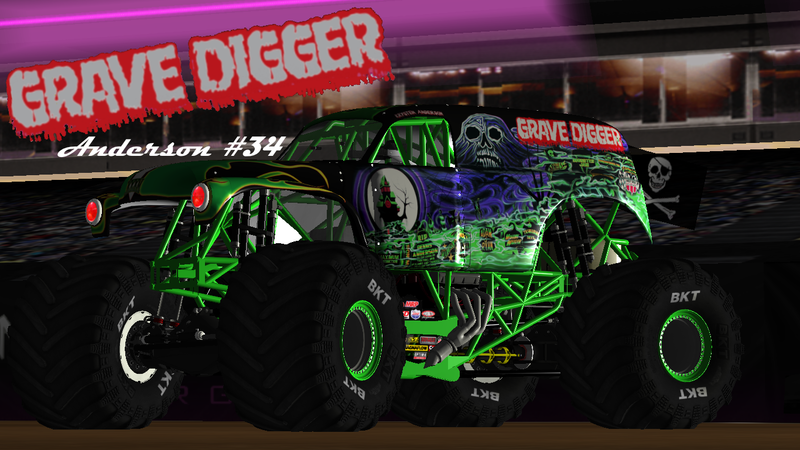 My long awaited Repli-Custom of Grave Digger the Legend. Special thanks to @FloridaBoy for his collaboration on this project! I can't thank him enough for bringing my first tried and true project from an idea to reality. This pack of two trucks includes Adam and Weston Anderson versions. The trucks include Working Headlights, great sounds, realistic props, updated drivers signatures and other goodies to discover. There may be updates in the future to expand the pack, but for now, these two amazing trucks are ready to race! Couldn't be happier with how this turned out as a comeback from the bad Gunslinger I released earlier! Enjoy! The blatant hate here is obvious, so if you're not gonna be nice stay away. Credits- @FloridaBoy - Cloning, specs, sounds, critiques, and other help. @rockgod88 - Original Chassis. @Andrew - Body mesh. Me- Paint, cloning, conceptualizing, everything else. 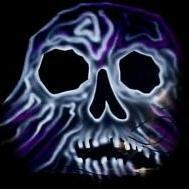 If you enjoy, please leave a review! 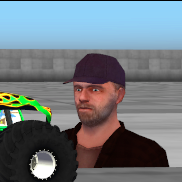 Remember, if you ever find yourself going against this piece of junk on the race track, it might just dig you a grave. 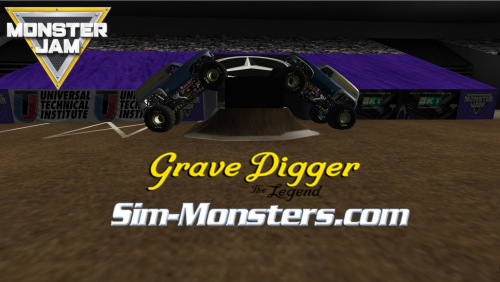 Krysten Anderson's Grave Digger! Credits @rockgod88 Like alot of stuff, making it, NB, paint stuff, @Outlawed Chassis @Patriotic Canadian Body @TheBostonRag Paint work @Chazzymp Paint work Sim Community Other Props and such Should be fine all versions V2 has the Body lowered more.